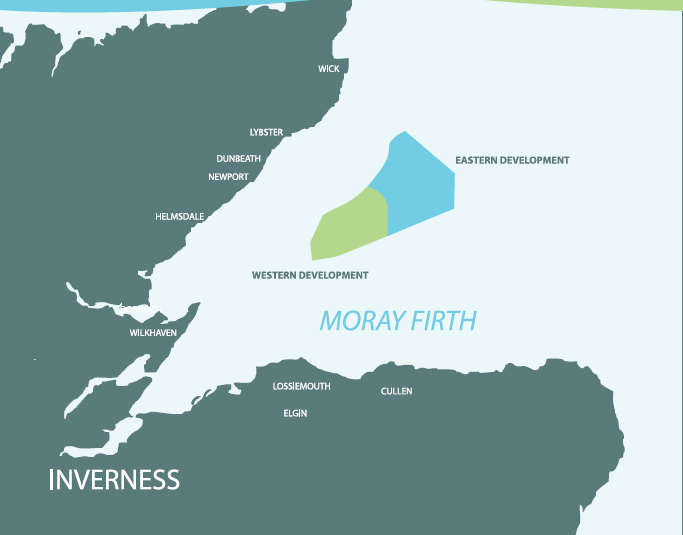 The Moray Firth wind farm developments. A controversial offshore windfarm which will provide power for thousands of homes could be rubber-stamped by planners this week. The Moray West offshore windfarm is due to provide energy to 900,000 homes, with up to 85 turbines being positioned off the coast of the Moray Firth.